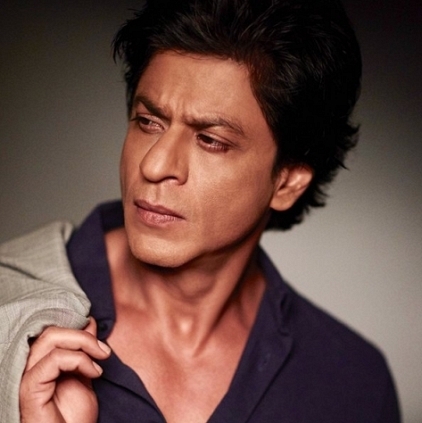 IS SHAH RUKH KHAN PART OF BAAHUBALI 2? Baahubali: The conclusion is all in its post-production phase now when rumors have started floating around that Badshah of Bollywood Shah Rukh Khan has done a cameo in the film. When we checked with producer Shobu Yarlagadda, he denied this outright and said that it is not true. Baahubali: The Conclusion directed by SS Rajamouli featuring Prabhas, Rana Daggubati, Sathyaraj, Anushka, Tamannaah and others is gearing up for a release on 28th April. People looking for online information on Baahubali The Conclusion, Shah Rukh Khan will find this news story useful.